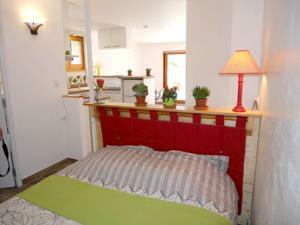 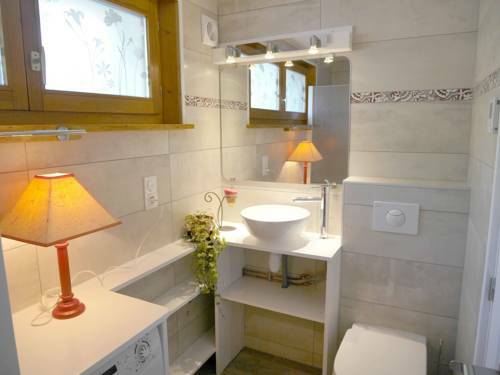 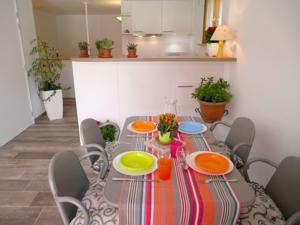 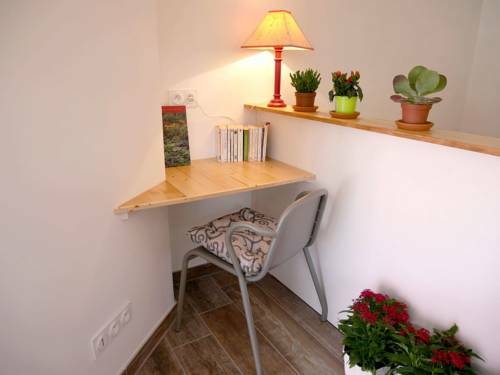 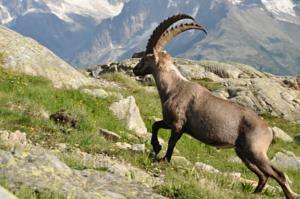 Balcon du Lac is situated in Lathuile and offers a garden and a terrace. 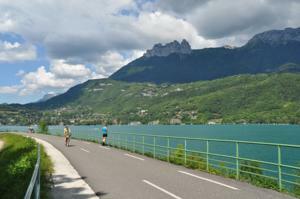 The accommodation is 59 km from Geneva. 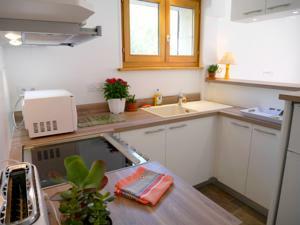 The apartment features 1 bedroom and a fully fitted kitchen with a dishwasher. 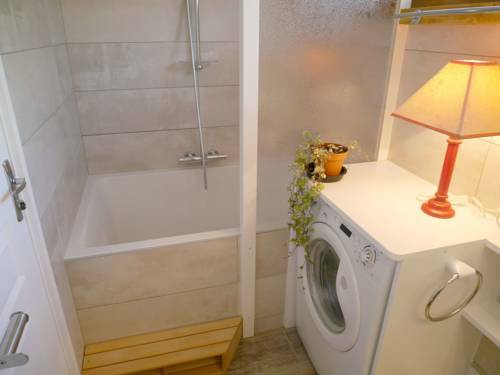 The apartment also provides a washing machine and 1 bathroom with a bath and a shower. If you would like to discover the area, fishing is possible in the surroundings and the apartment can arrange a bicycle rental service. 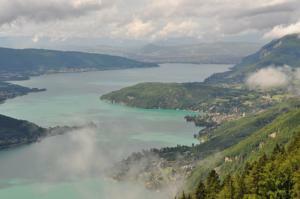 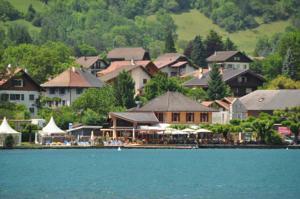 Annecy is 17 km from Balcon du Lac. 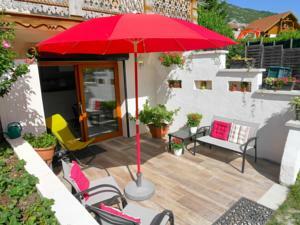 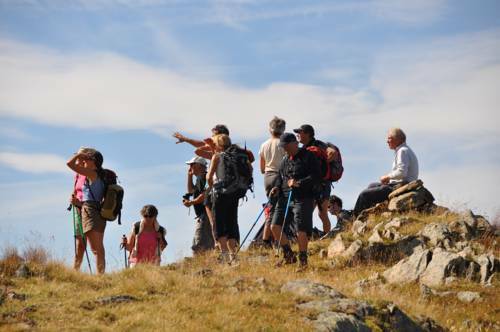 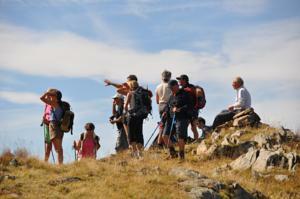 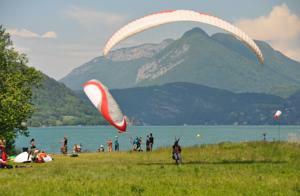 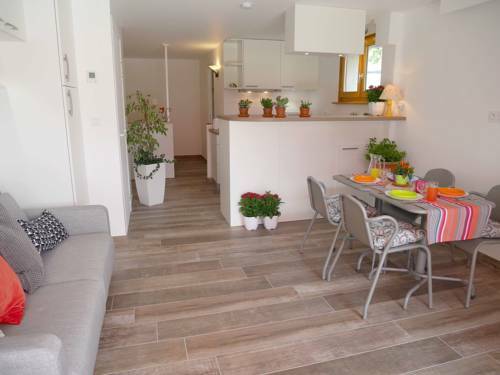 The nearest airport is Chambéry-Savoie Airport, 60 km from the property. 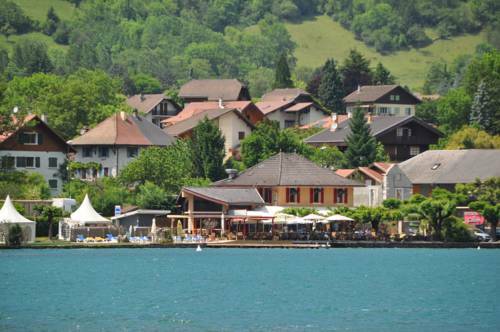 Voici la liste des communes proches de Appartement Balcon du Lac. 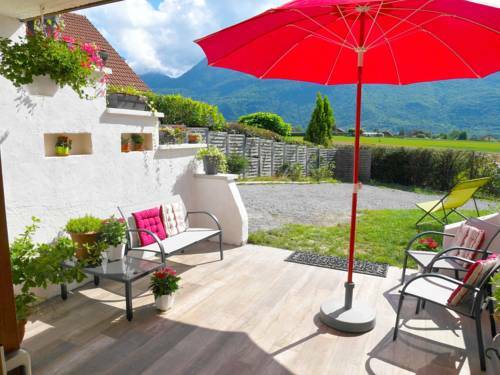 En suivant ces liens, vous trouverez les informations, la carte, les prévisions météo et la liste des hôtels les plus proches de chaque commune. 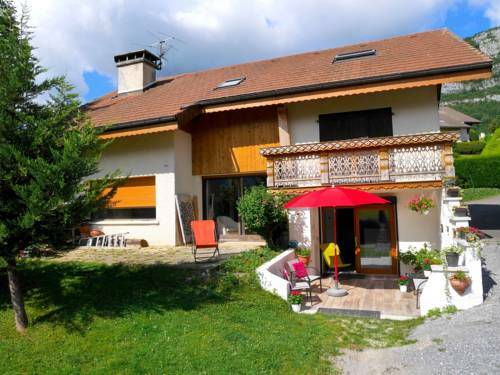 Balcon du Lac : réservez avec Booking.com !